We’re off to a hot summer in the US and one of our hottest campaigns ever is back for Round 5. The PixePro+ board is setting our hair on fire. There’s a new Pixhawk flight controller getting its wings, and just in time for the summer heat, there’s a hot mess of new FLIR Lepton events from the likes of FLIR and Hackaday.io. 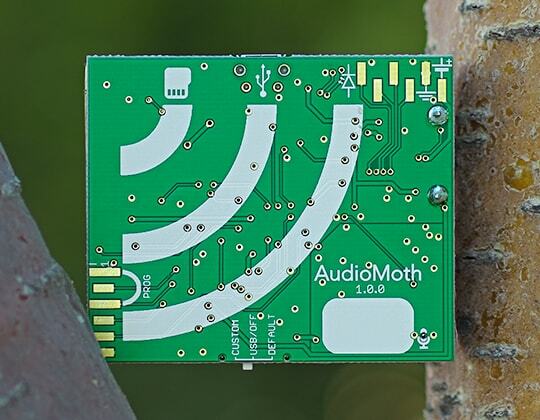 The sleeper hit AudioMoth is taking flight again for a Round 5. If you backed rounds 3 or 4, you should either have your units already or will have them any day now. For this round we’re going no-limits on quantity but there is a time-limit so get in before we close it in a few weeks. It’s been great to see the tweets on where these things are ending up around the world so keep them coming! The Code & Modules Inc. team has made a super board that has us really impressed. 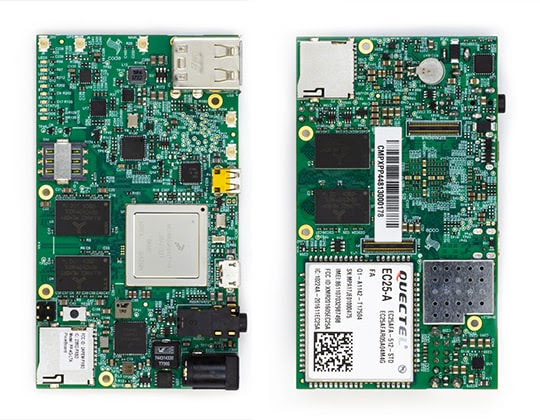 A GetSparked candidate, It cleanly packs all of the major connectivity options on a single board without the need for any clunky add-ons. We think that this is the board that most engineers dream of and now it's finally within reach. It's the favorite thing on our desks right now. Also in flight, we’ve got the latest Pixhawk 4 flight controller in our store now. 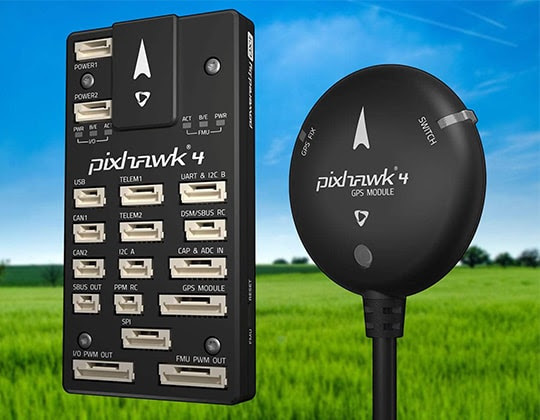 The result of a collaboration between the PX4 team and Holybro, the Pixhawk 4 features the latest in processor and sensor tech from ST Microelectronics, InvenSense and Bosch. It’s optimized to run the full Dronecode stack and comes pre-loaded with the latest PX4 firmware. Big shout out to Erik Archibald for winning the 2018 Thermal By FLIR Maker Challenge with his novel "Thermal Lookout" project. We were truly impressed by how he "IoT-ionized" the latest PureThermal 2 and Lepton 3.5 with IFTTT. Even better, he presented his project like a pro. Erik won a free trip to Santa Barbara to present his project at FLIR's gorgeous new design facility and a $500 gift card to our store. Nice job Erik! 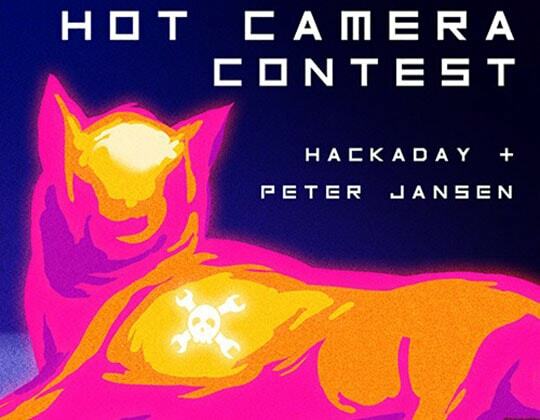 We just stumbled upon a cool NEW contest for the FLIR Lepton and one that is greatly needed by the Lepton user community. Peter Jansen of Tricorder fame has an open challenge on Hackaday.io for the community to develop open drivers for Raspberry Pi Zero W and ESP32 Arduino implementation. There are some free SparkFun store credits to be had by the winners (and a lot of street cred) so get going! Use discount code HOTCAMERA at our store to get 10% off of our Lepton dev kits to get in the game on the cheap. FLIR, with a little help from our rock star CTO, has just released a new Windows GUI tailored for PureThermal 2! 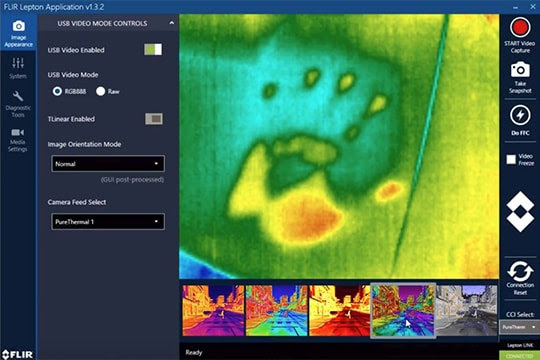 Now you can view images from PureThermal 2 on any platform. 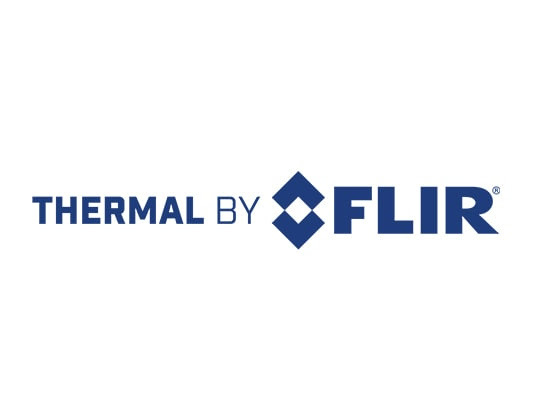 Use our very own GetThermal for macOS and Linux and the FLIR GUI for Windows. Big thanks to FLIR! 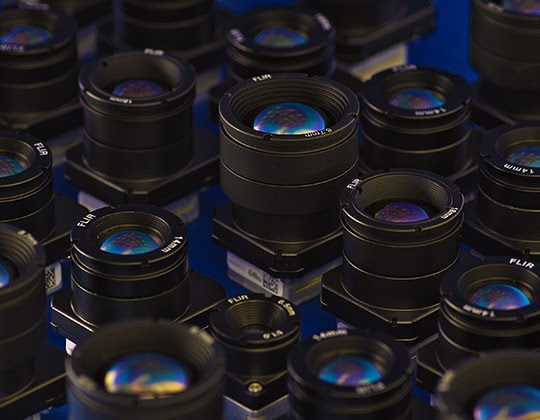 We remain committed to stocking one of the best thermal cameras in the world for those of you pushing the limits of thermal imaging technology and unlocking new applications for it. The lead times are getting better but we understand your need to get them ASAP. Stay tuned for some exciting new community-designed accessories for Boson that we will be offering later this year.